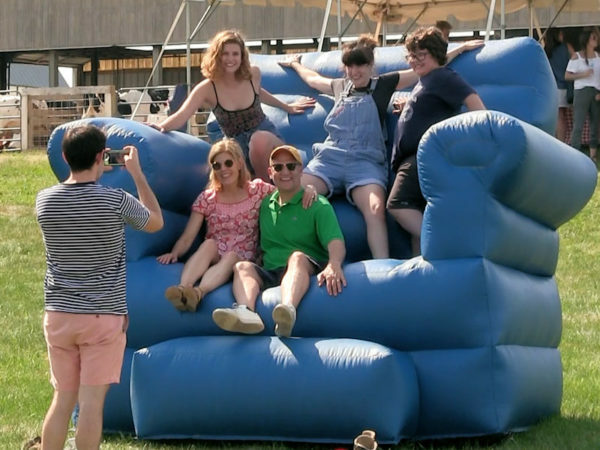 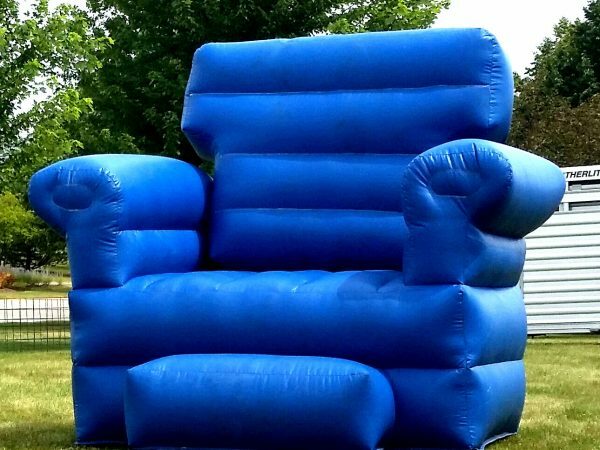 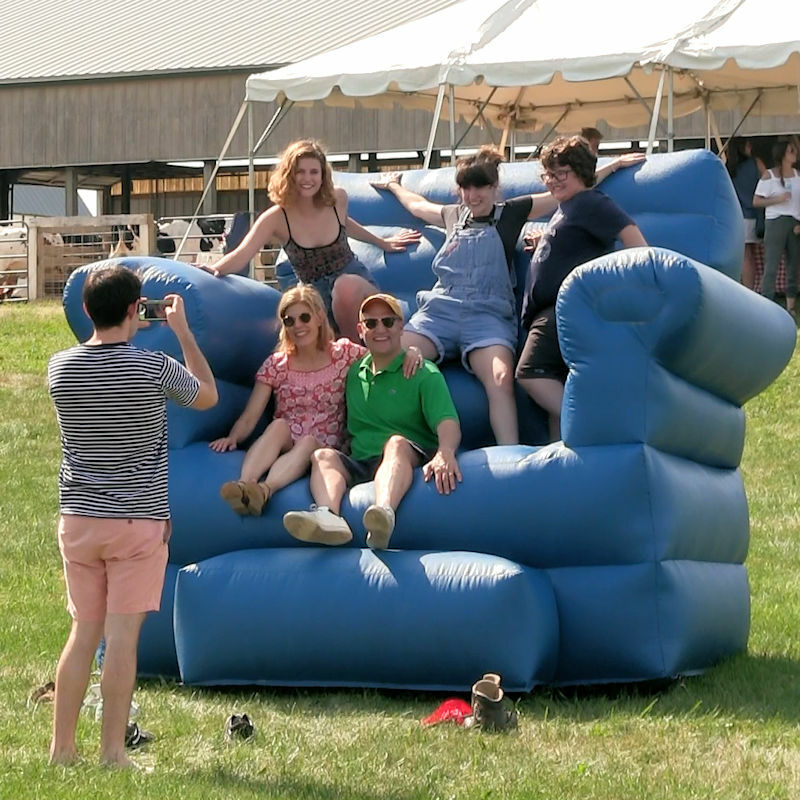 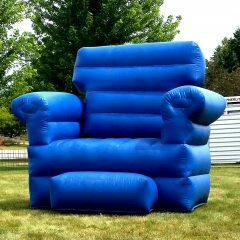 This giant inflatable chair is a great prop for a fabulous photo station! 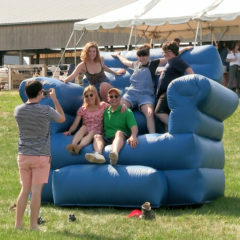 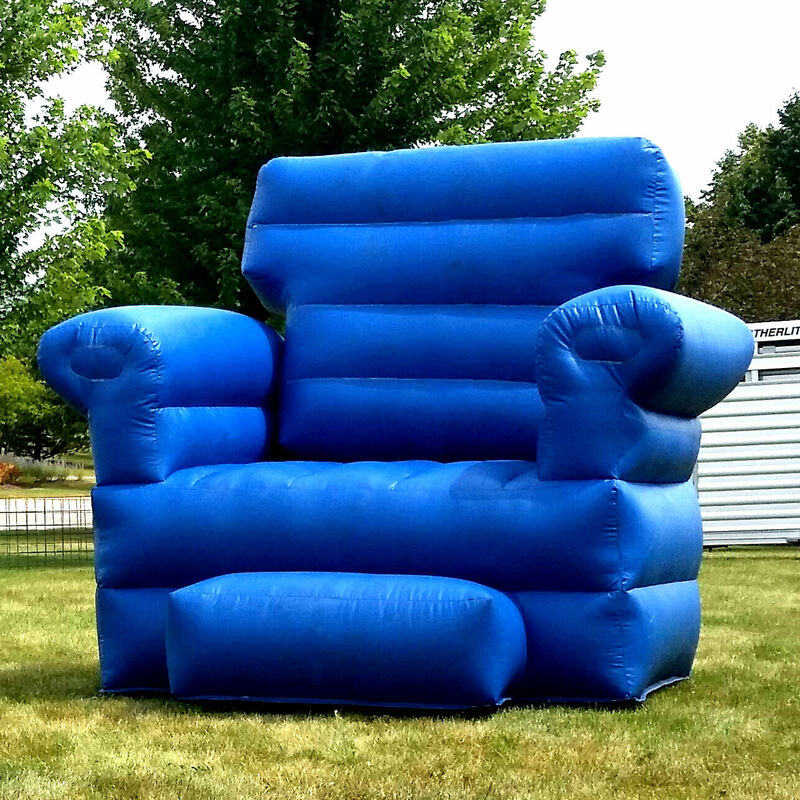 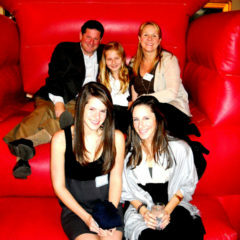 Have your guests climb up on this enormous chair and pose for pictures. 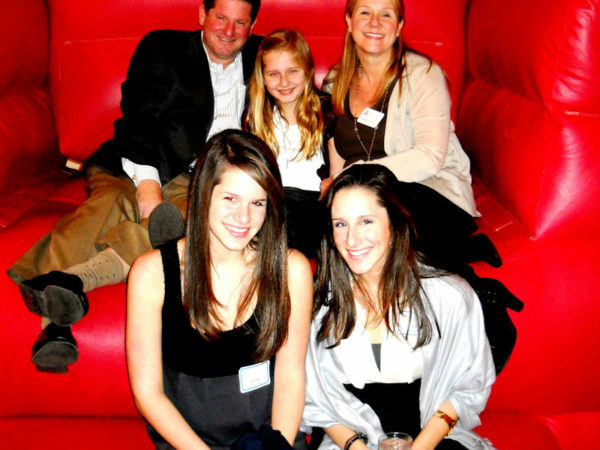 Our digital photographer can take beautiful pictures that will be printed on site and given to your guests in a card stock frame.